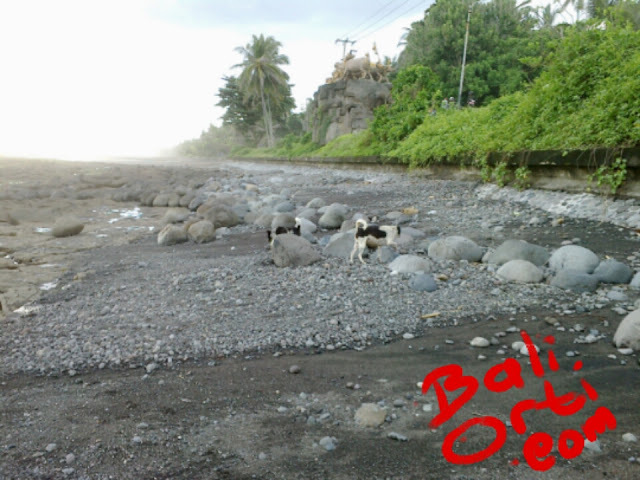 Bali island is paradise for dogs. Dogs are companions for the people of Bali. Without a dog, then life will not seem complete. In villages and towns there must be a dog. Ironically many stray dogs that do not have a master. Stray dogs in Bali is an outbreak of disease vectors. Diseases which brought the dog is rabid. Rabies outbreak in Bali has resulted in death in humans. Dogs with rabies virus bite humans. In less than a month, people will die from being bitten by rabid dogs. Stray dogs roaming the beach. They are looking for food that is thrown away by tourists. Wild dog became a pest for people who live in Bali. They are now feared because it can kill anyone.